He’s one of the greatest soccer players in the world, one of the sexiest men alive and one of Hollywood’s most doting dads. But David Beckham can add another title to his CV – Masterbuilder Extraordinaire. 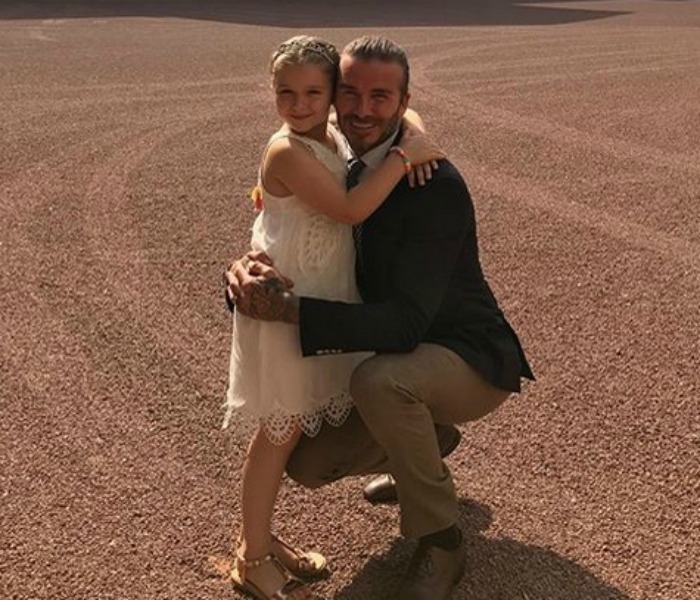 This new title comes after Becks shared a photo on Instagram of the epic LEGO castle he build for his six-year-old daughter, Harper. And it only took him six days to do it. This isn’t your everyday run-of-the-mill LEGO castle either. Oh no. The 4,080 piece castle is a replica of the iconic Disney castle from Walt Disney World, right down to all those pointy spires and turrets. In addition to the 4,000 itty bitty brick pieces, the castle comes with a 490-page instruction manual. Yes, you read that right. 490-pages of brick building instructions. If that’s not daddy dedication, then I don’t know what is! The dad-of-four first let us in on this new challenge last week when he posted a photo of himself sitting amongst a mountain of LEGO pieces. “I look confused, but I’m so excited,” David admits on his Instagram post. Fast forward to last night when the soccer legend shared a second photo of the completed two-toned castle. Sure, it’s 1am. Sure, it looks like he’s been working on it for six days straight. But, hey, it’s done. And his beautiful little girl will have a lovely surprise when she wakes up. The proud papa pic has reached more than 1.6 million likes already with many fans cementing their love for Becks and commenting on his super dad status. Becks, who also has three sons – Brooklyn, 18, Romeo, 14 and Cruz, 12 – with wife, Victoria, often shares snippets of his private life on social media. 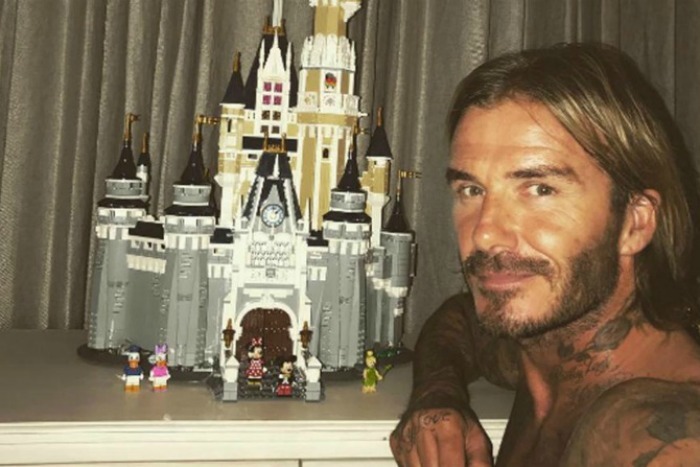 After all, underneath the millions of dollars and legendary soccer career, Becks really is just a regular dad who, like the rest of us, loves playing with LEGO. Congratulations David! Master building ain’t easy. But you certainly make it look good! 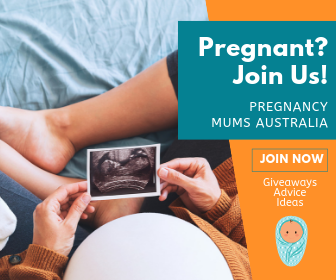 Follow Mum Central on Facebook and keep up-to-date with all the celebrity and baby news from Lalaland.